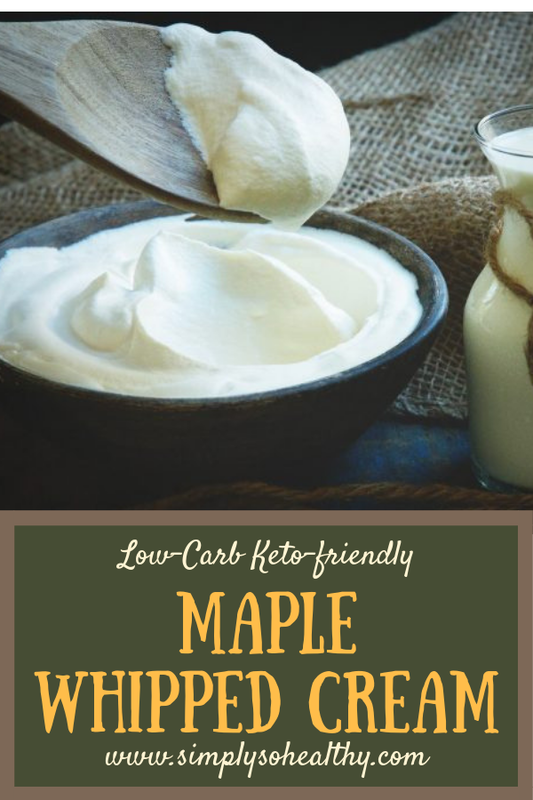 This Low-Carb Maple Whipped Cream makes a delicious topping for pancakes, waffles, and desserts. A dollop of this creamy goodness adds flair and flavor, but keeps the carbs under control. This topping can be part of a low-carb, keto, Atkins, gluten-free, diabetic, or Banting diet. 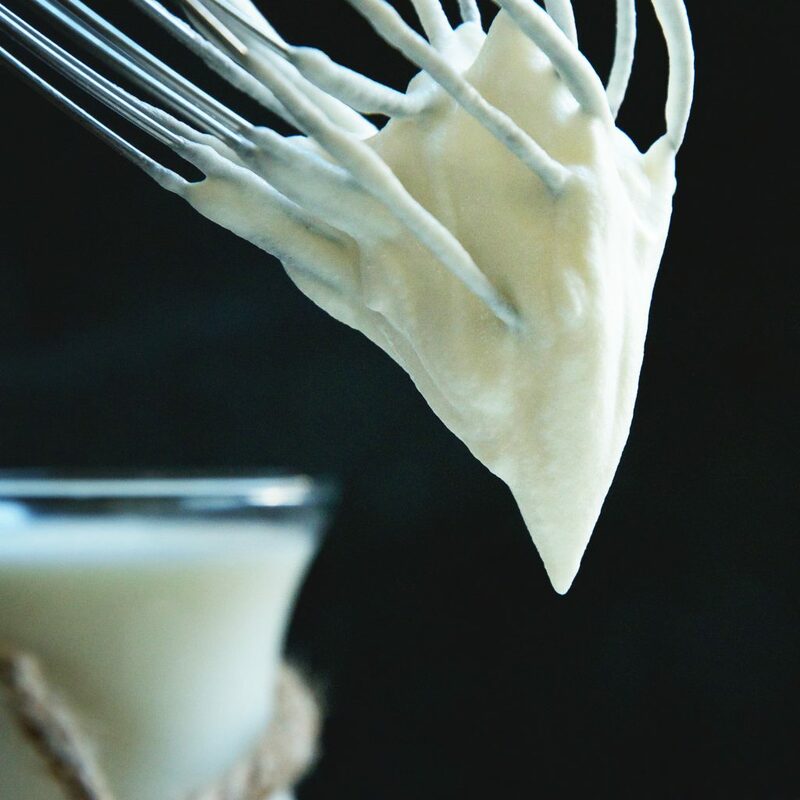 This recipe for Low-Carb Maple Whipped Cream adds a hint of maple flavor and a touch of sweetness to whipped cream. This maple flavored fluff makes a delicious and satisfying low-carb alternative to maple syrup on pancakes and waffles. 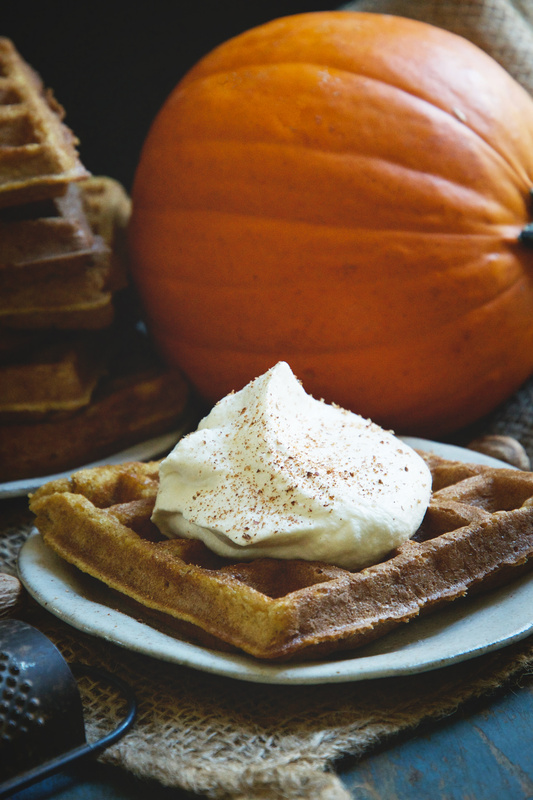 It’s also the perfect complement to our Low-Carb Pumpkin Waffles and our Low-Carb Banana Nut Pancakes. 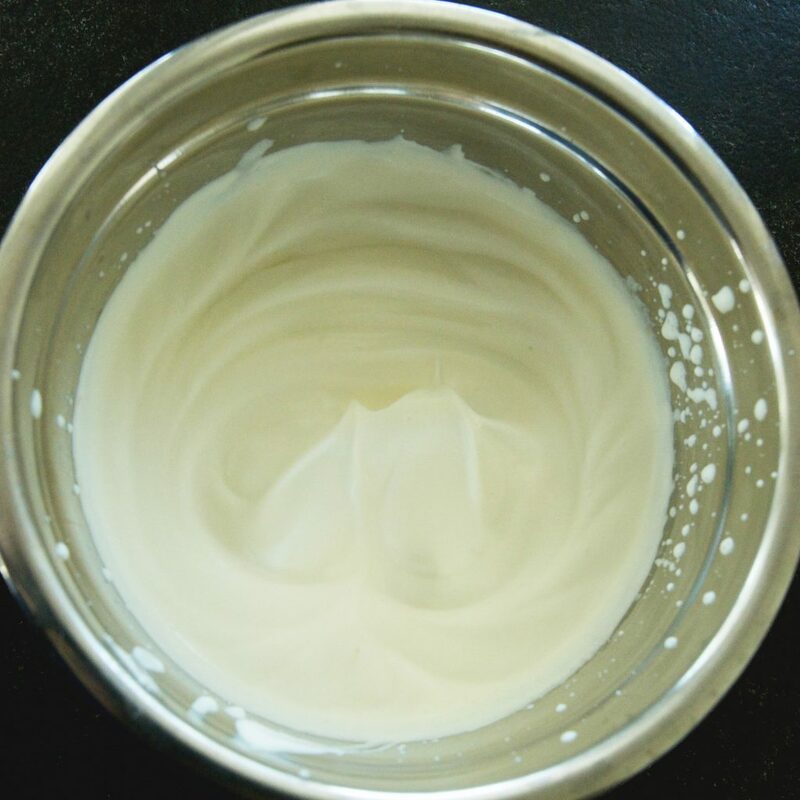 This whipped cream can also be used to top a dessert. It would be a delightful addition to our Low-Carb Slow-Cooker Pumpkin Custard, our Low-Carb Pumpkin Pecan Bars, or our Guilt-Free Carrot Cake. The best thing about this recipe is that it comes together in minutes and is super-easy to make. My idea for this recipe was inspired by necessity. Okay, maybe necessity is a bit too strong of a word, but I was having trouble finding something I liked to top my pancakes and waffles. I have found that a lot of the low-carb syrups that are commercially available use sweeteners that don’t work for me. Now, I’m not going to get into the details of all of that here, but let’s just say that they irritate my digestive system. When I was working on our recipe for Low-Carb Pumpkin Waffles, I needed something to put on top. I love the flavor of maple and pumpkin together, so I decided to try flavoring whipped cream with maple. I loved the result so much I can’t keep it to myself! While whipped cream is often used as a topping on desserts, there are a few tips and tricks to make it successfully. In fact, I make it a bit differently when I make it low-carb. 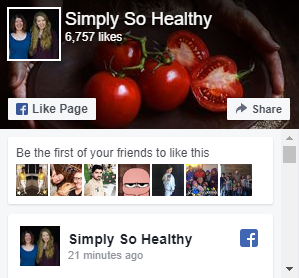 First of all, I use a granulated sweetener in this recipe. Because of this, I add the sweetener to the cream before whipping it. This gives it more time to dissolve in the cream so there aren’t granules in the final product. Next, I recommend keeping everything cold. Chilling the bowl and the beaters will help the cream whip up faster. 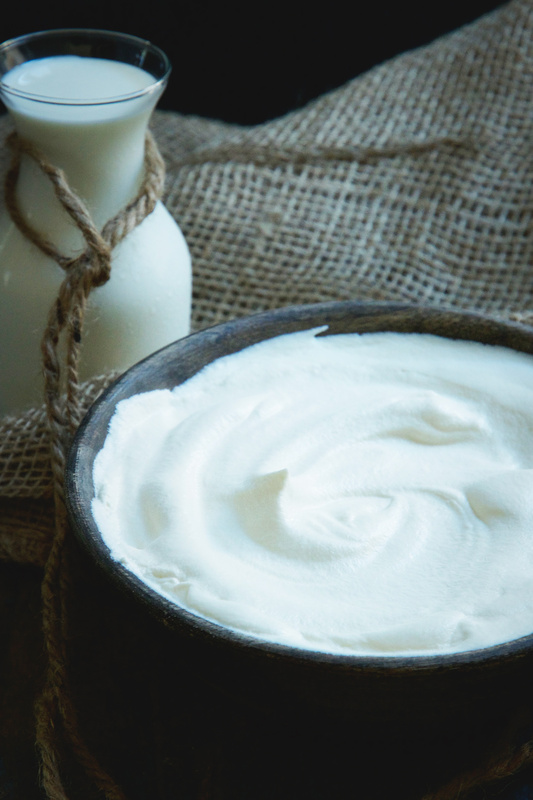 Be sure to keep the cream in the refrigerator until you’re ready to actually whip it. Be sure to not over-whip the cream. I think it’s most beautiful when it isn’t too stiff. When it gets to the point that soft peaks form, add in the flavoring, then blend them in, but don’t beat too much more. Super-stiff cream isn’t as pretty and if you beat it too much, it gets chunky and will even turn to butter. I find there is quite a bit of variability in brands and how well they whip. The organic brands take a bit longer. I suspect this is due to the lack of stabilizers. You’ll need to be a little more patient with these brands. If you’re looking for a delicious topping for your pancakes, waffles, or dessert, this recipe will look beautiful and taste delicious! Enjoy! Add heavy whipping cream and granulated stevia/erythritol blend to a medium chilled mixing bowl. Beat with a hand mixer (or use a stand mixer) until soft peaks form. 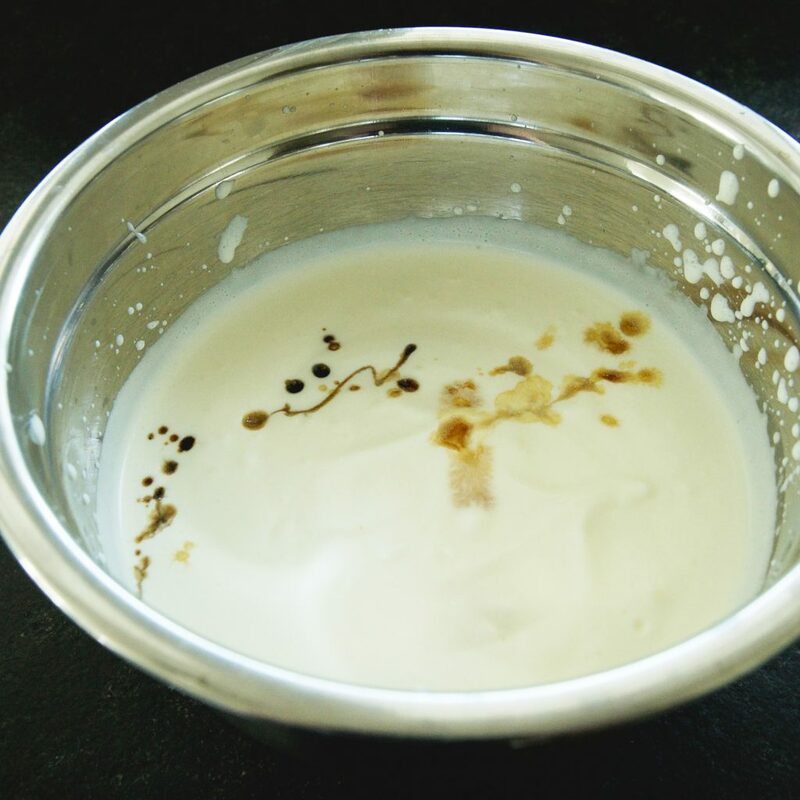 Blend in maple and vanilla extracts. Do not over-beat. 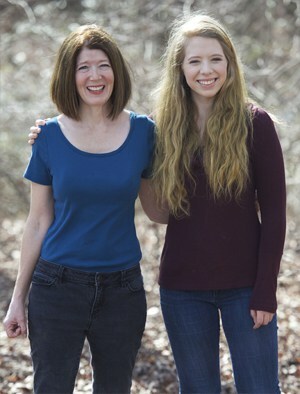 I love the idea of sweetening whipped cream with maple syrup! It makes it perfect for fall. Yes! 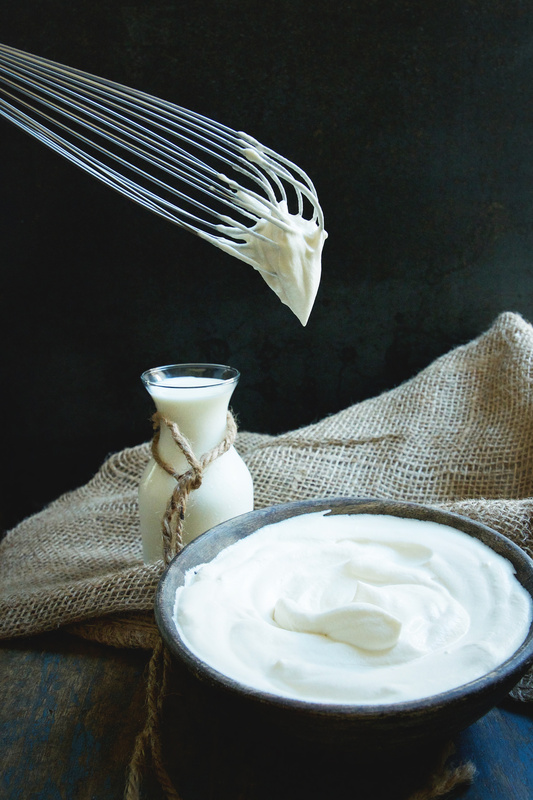 Finally a low carb whipped cream with some great flavor – delicious! It would be perfect on pumpkin pie!